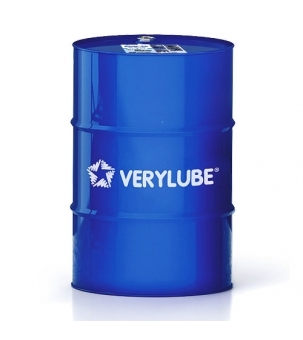 Multigrade mineral motor oil for loaded operation modes. Multigrade application in diesel and gasoline (including turbocharged and with direct fuel injection) engines of passenger cars and trucks. Protects the engine in loaded operation modes. Maintains high pressure in the oil system.